Mainstream Media: Drones Are Helpful, Not Hurtful. Mainstream Media: Drones Are Helpful, Not Hurtful. Did You Get The Memo? Home/Drones, Journalism, Search and Rescue/Mainstream Media: Drones Are Helpful, Not Hurtful. Did You Get The Memo? It seems hardly a day goes by without some story in the media telling us to beware of the scary drones. These stories are published while many of the positive aspects of drone technology are being ignored. 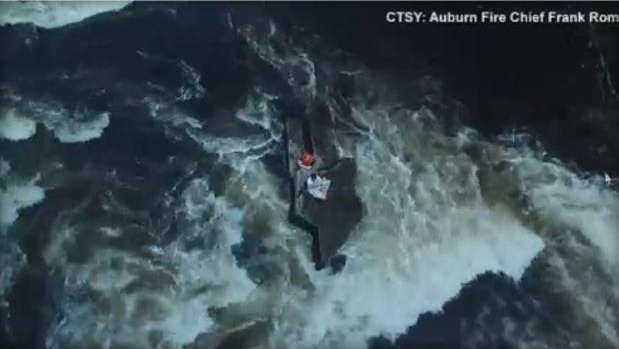 This is the SECOND incident where a drone successfully completed a water rescue by delivering a line connected to a life jacket (The other being in Texas during the epic floods they had this spring). “We wanted to make sure we got a life jacket on that second child so that if they did fall in the water we could catch them downstream,” Roma told WGME. Consider this, drones have been used to search flood waters for possible survivors. Without drone technology, this type of searching wouldn’t even be possible. And let’s not forget the Canadian motorist that was saved by a Mountie using a thermal sensor equipped drone. The drone located the lost motorist before he died of exposure. There are, no doubt, many similar situations that have gone under reported. 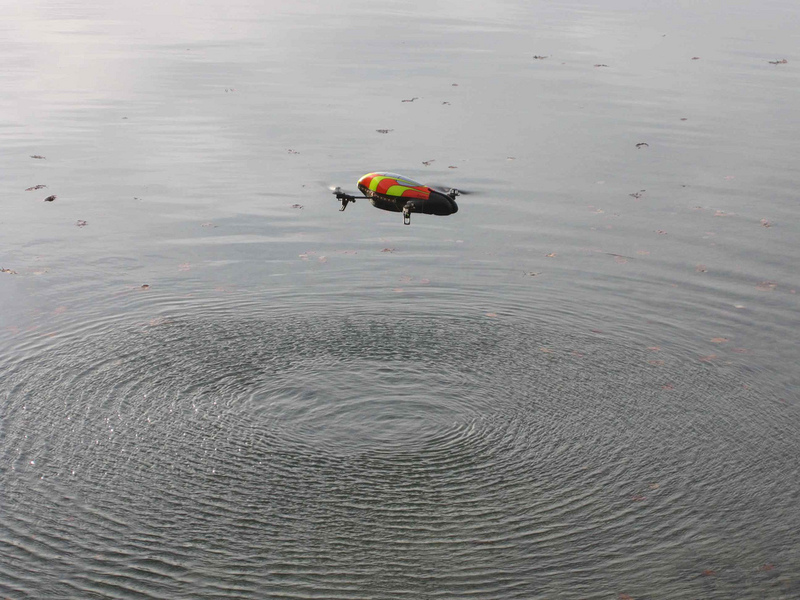 Organizations such as Air Bears and other Search and Rescue Drone organizations exist to save lives using this new technology, yet there seems to be little interest from the mainstream media. As drone operators, we need to spread the word about the numerous beneficial uses drones have. We need to remind the public of the benefits so they don’t fixate on paranoid privacy concerns. By Matt Elyash|2017-08-31T15:24:34+00:00August 12th, 2015|Drones, Journalism, Search and Rescue|Comments Off on Mainstream Media: Drones Are Helpful, Not Hurtful. Did You Get The Memo?